The Tecnica Cochise Team Junior Ski Boot is an all-mountain touring ski boot for kids. Utilising lots of the same technical features as the award-winning adults Cochise boot, the Junior version is scaled down with a lower cuff and softer flex, specifically for smaller and lighter skiers. Its 42° range of motion for hiking or using with frame-style touring bindings makes these ideal for the little freeride ripper in your family. Now you can seek out those hidden valleys as a family and introduce your children to the freedom of touring and powder skiing. 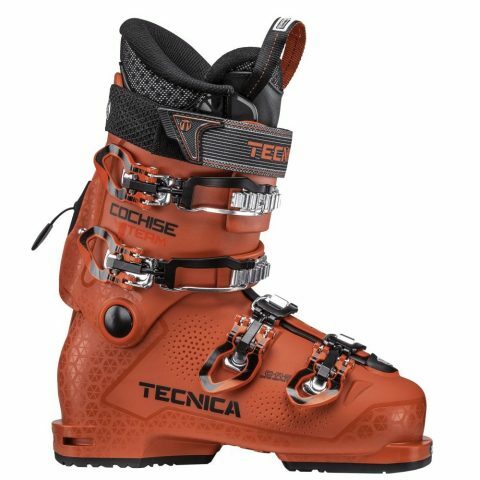 Shop the Tecnica Cochise Team Junior Ski Boot here.